Top two British betting companies i.e. 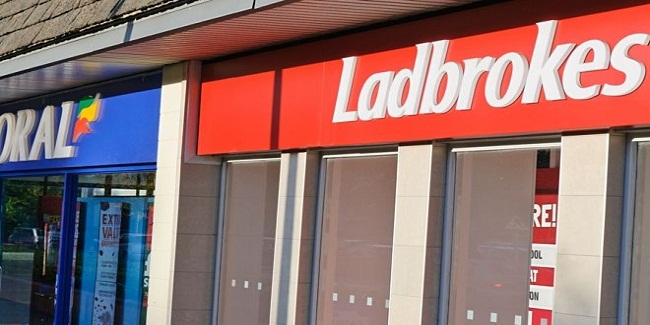 Ladbrokes and coral are agreed to make a final deal for their merger and have asked the competition and Market Authority (CMA) to sell between 350 to 400 betting shops. Coral currently operates at least 1,850 betting shops in different part of the United Kingdom, while Ladbrokes currently operates 2,154 shops in the British regime, and after the merger of these two giant gaming companies, the total number of betting shops will be more than 4,000 in United Kingdom. which is way too high than their Rival William Hill’s 2,370, and that’s why the CMA (competition and Market Authority) demanded Ladbrokes and Coral to sell at least 1,000 of their betting shops, just to keep the momentum up and to maintain a healthy competition in between gambling companies offering services in the United Kingdom. If the process of disposing betting shops starts, there are many other gaming companies such as Boyle sports with Stan James, Betfred, Paddy Power and William and others could be interested in some betting shops, although it is not clear but expectation of the UK gambling market is on. A report compiled by CMA clearly states that, after the merger, the gaming market would be tough for the rest of the players and hence in that case, the Mother company will have to dispose some of the betting shops, to restore the competition in market. 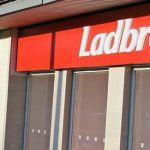 On 26 July 2016, the CMA announced that Ladbrokes and Coral will have to dispose at least 350 to 400 of their betting shops in the UK, in order to receive clearance of their merger. Not only this, but we have already seen GVC Holdings takes over bwin.party and of course the merger of Paddy Power and Betfair. 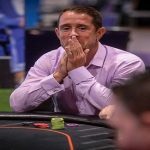 Recently a move taken by 888 Holdings and Rank Group to acquire William Hill, but somehow it didn’t happened.